Affiliate marketing on Instagram has opened up the doors for brands and influencers to work creatively together. By utilising the power of word of mouth marketing, consumers are more likely to buy. Affiliate marketing enables an influencer to earn a commission on each sale they refer to a brand’s website. The brand needs to be working with an affiliate network in order for a sale to be tracked correctly. It is mutually beneficial for both brand and influencers to work together to try to maximise sales. The benefits for brands who work using the affiliate model with Instagram influencers. Brands who work with Instagram influencers on an affiliate basis can expect to see several benefits including increased awareness of your brand. Word of mouth marketing is incredibly effective and can have an increased conversion rate of up to 4.5% because word of mouth marketing is more powerful and more likely to lead to a sale. With this in mind, working with an affiliate is a great plan to bolster your marketing budget. When an influencer works with a brand and it is successful in terms of generating more sales and more engagement, it is more likely that both the influencer and the brand would be interested in repeating it. This is ideal for brands who don’t just want a one-time promotion with a potential new ambassador. Next, make sure your profile picture reflects you. If you are a business it should include your logo and not a photo of yourself. If you’re an individual, generally speaking a head shot will do the trick. Check to see that your Instagram is accessible to everyone. If you set your account to private then you have to approve each person who wants to follow you, and they can’t see any of your images until they have been approved, which will slow down the whole process of gaining followers. If people comment on your picture make sure that you like their comments and reply to them, especially if they are asking a question so you can start a conversation. 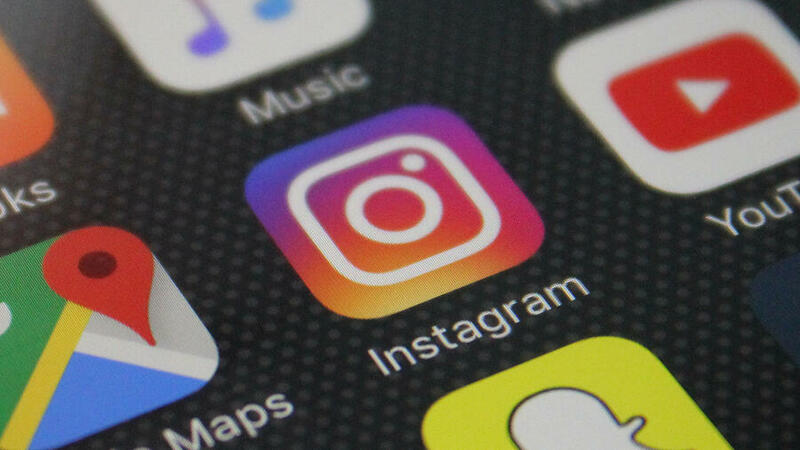 Some of the best brands on Instagram engage with their users on a day to day basis. When people are following you, they will usually find your images on their news feed, instead of going directly to your page. This is why it’s important to include your link below the picture so that you can drive more traffic to your page, or to a specific product page. 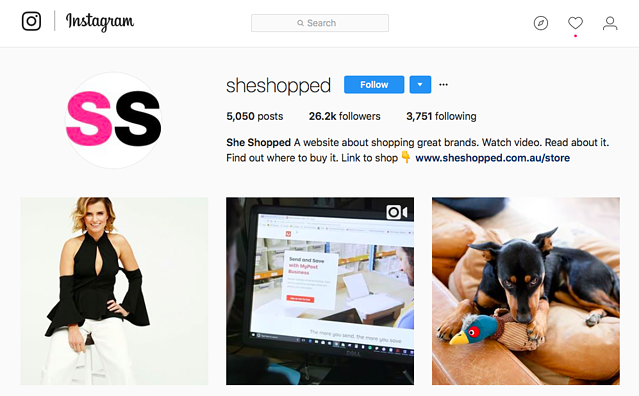 Tagging your products on Instagram makes them shoppable to your followers. It allows you to include up to 5 products in one image, and the pricing will be displayed for your visitors. When they click on the link it will take them through to the product page, which can lead to a purchase. It’s a great way to boost sales. If you are an influencer, generally speaking it is good to work with brands that fit with your audience. Otherwise a post will look like it’s out of place in your Instagram feed and could lose you followers, or cause people to write negative comments on your post. To make the most of your followers and to increase the likelihood of someone going on to buy, a blog post can help bolster it - this works particularly well with beauty posts, or travel and lifestyle posts. You can include it in an Instagram story, or as part of the post advertising the product. @husshsales does this on a regular basis. If you want to get more followers, or more clicks on a specific post, it is possible to run paid search to your Instagram page via Google Adwords. In order to do this you need to make sure that you keep your conversion rate and budget in mind, and that you do your keyword research properly. We reflect on 2018 and share with you our insights on trends to come in the year ahead of us. What Does A Good Affiliate Review Look Like? Affiliate marketing is an easy way to dip your toes into digital commerce with little to no financial investment. It’s a fantastic way for bloggers, content creators and ecommerce merchants to diversify their online revenue generation. RevLifter is an AI-powered marketing technology which helps Advertisers increase revenue through intelligent deals.